Add On Sensors and Spares. If you are not sure please call or email us. 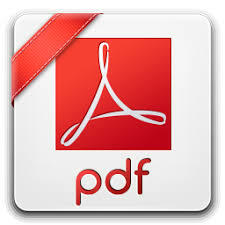 This module allows a very complete acquisition of your DATA. Its very big capacity of sensors entrance will delight the professionals of the karting or those of the car. With 3 inputs, 1 for the steering wheel, 2 for pedals and integrated G-force ; this module allows you to analyze your movements with a great simplicity. Very useful for the training of young pilots or those who wish to have the G-force. 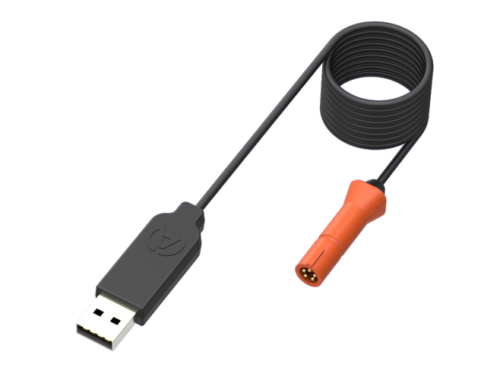 A2101 M10 x 1 Water Temp (Ntc) Sensor Cable 40cm. A2111 M10 x 1 Water Temp (Ntc) Sensor Cable LONG 180cm. This a single cable from the dash to the engine. A2103 M5 x 1 Water Temp (Ntc) Sensor Cable 40cm. A2102 1/8 Water Temp (Ntc) Sensor Cable 40cm. A2114 CHT (Ntc Type) Sensor Cable 180cm 14mm Plug. 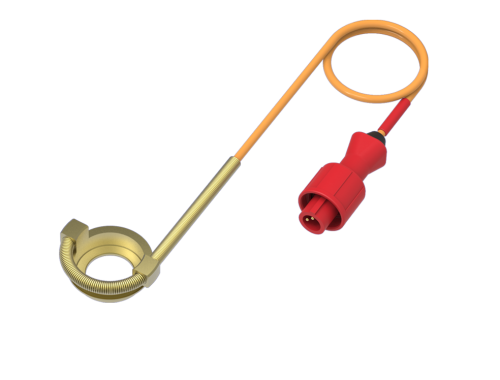 This K thermocouple technology sensor should be installed with a 14mm diameter spark plug. Warning : it is important to remove the sealing washer of the spark plug before installation the Cylinder Head Temp Sensor. This K thermocouple technology sensor should be installed with a 12mm diameter spark plug. 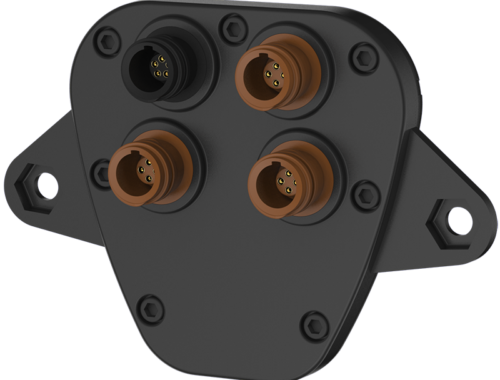 This K thermocouple technology sensor should be installed with a 10mm diameter spark plug. Important: For a correct reading of temperatures values, the exhaust manifold must be properly sealed to the engine. Important: For a correct reading of lambda values, exhaust manifold must be properly sealed. A2201 Wheel Speed Sensor Kit. Important: For a correct reading of speed you need to measure your tyres on the axle this is measuring and enter in to the (speed) set up on the dash. To connect to Dash or GPS Module when using wheel speed sensor and magnetic sensor. 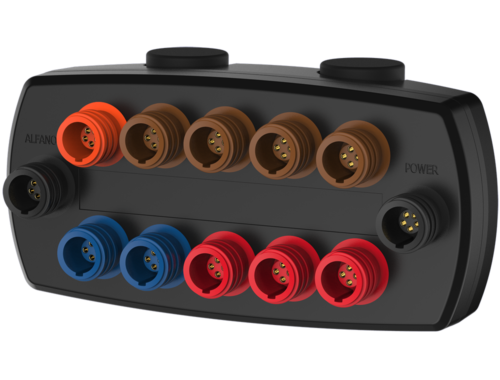 Speed and Inferred (IR) Hub (some have a black cable) To connect to Dash or GPS Module when using multiple sensors. GPS for Track Mapping. 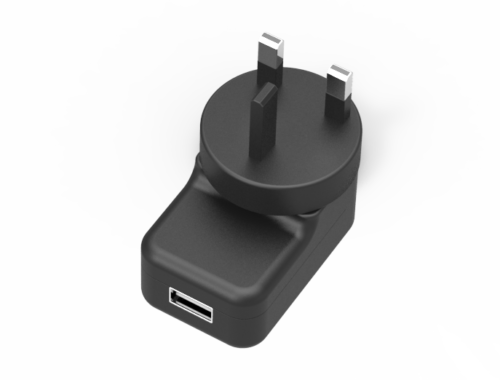 3 Axis G-Force Sensor, Bluetooth and USB cable connection socket. Temp and Speed Sensor Sockets. 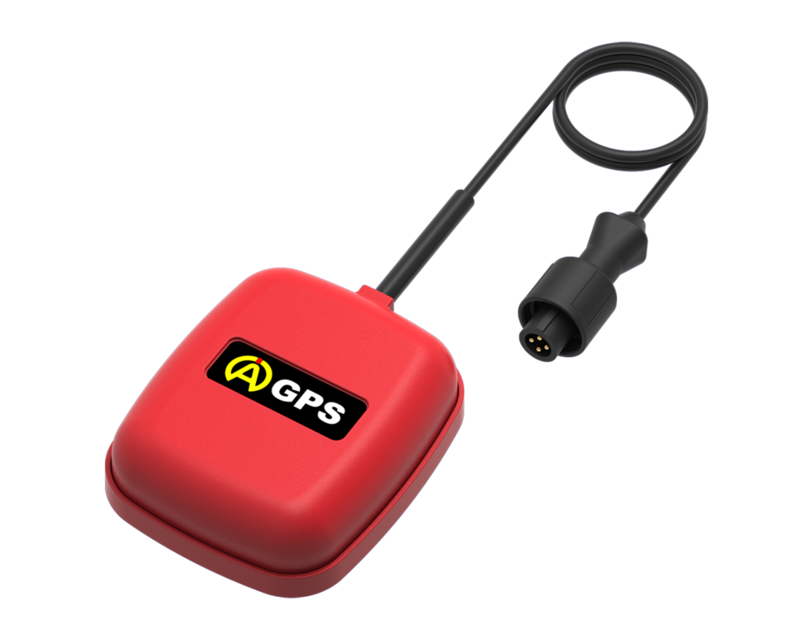 GPS for Track Mapping. 3 Axis G-Force Sensor, Bluetooth and USB cable connection socket. 3 Motion (Steering and Pedal) sensor, Temp Sensor sockets.